Imperial and Master models available. Aluminum heads with stainless steel tubing. 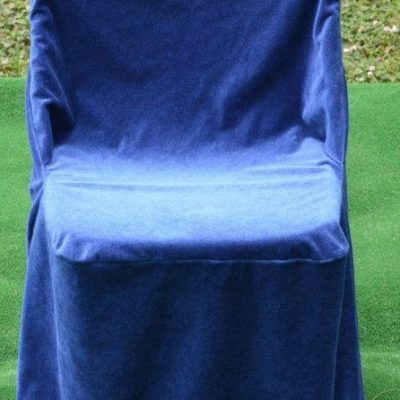 Plain or with casket placers. The Imperial has become a favorite among customers because of its assurance of performance. 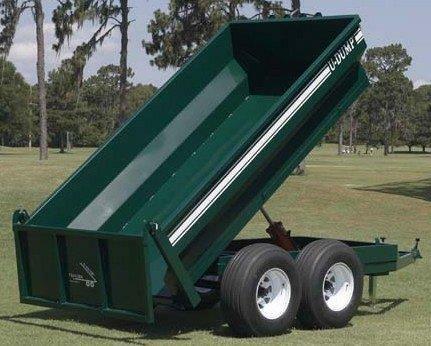 As a medium grade device, the Imperial is capable of bearing loads up to 800 pounds. 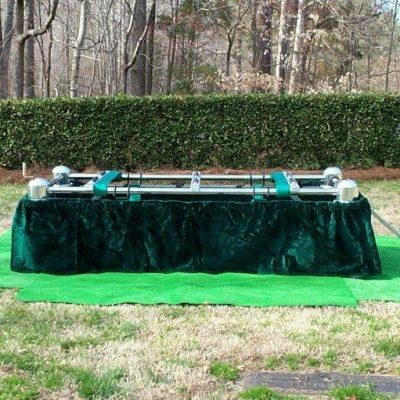 Options such as casket placers can be added to help make the lowering process as effortless as possible. The Imperial features an adjustable friction braking system giving you added control over the lowering speed. Weighing 110 pounds plain, the Imperial is designed for a one or two-person setup. The Imperial is available in two basic models: the Cemetery Model, and the Funeral Director Model. Each model can be purchased in either chrome or stainless steel, and both telescope from 62”x 25”to 94”x 38”. The Master is a high grade lowering device specifically designed for everyday heavy duty use. The load bearing components of the Master are twice the size of those found in the Standard and Imperial devices making it virtually maintenance free. 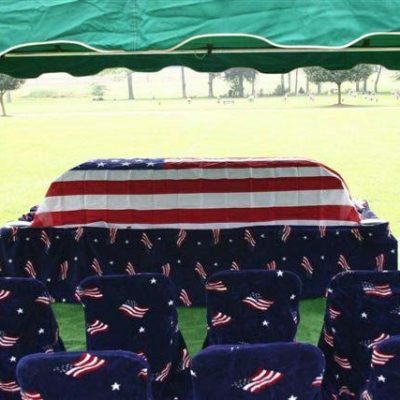 With a 1000 pound weight capacity, it is an ideal choice for lowering a casket and fiberglass vault combo (Use of steel and concrete vaults is not recommended with any casket lowering device). Weighing 130 pounds plain, the Master is the most durable lowering device on the market and is designed for a two-person setup. The Master is available in two basic models: the Cemetery Model, and the Funeral Director Model. Each model is available in either chrome or stainless steel, and both telescope from 62”x 25”to 94”x 38”.